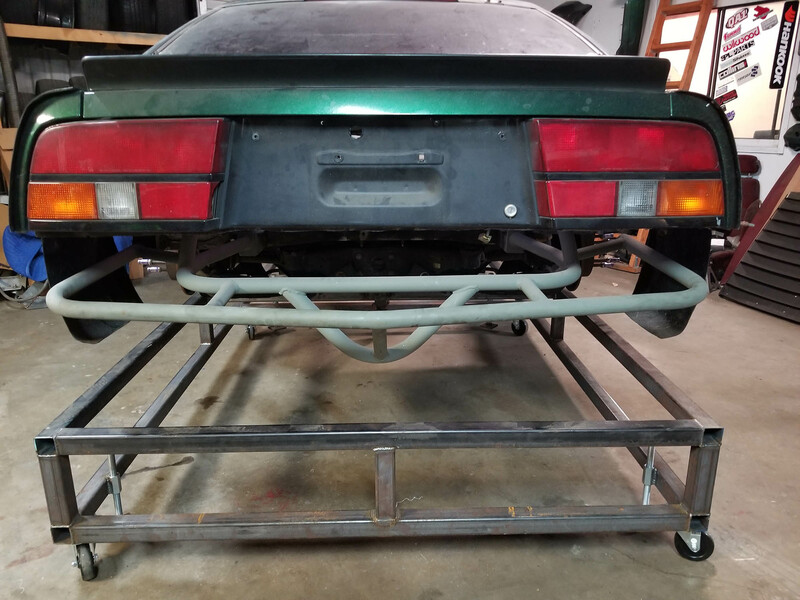 This 1986 Nissan 300ZX is being built by Cameron Harris at his company Pucker Factory Fabrication in Winter Haven, Florida to race at Pikes Peak. 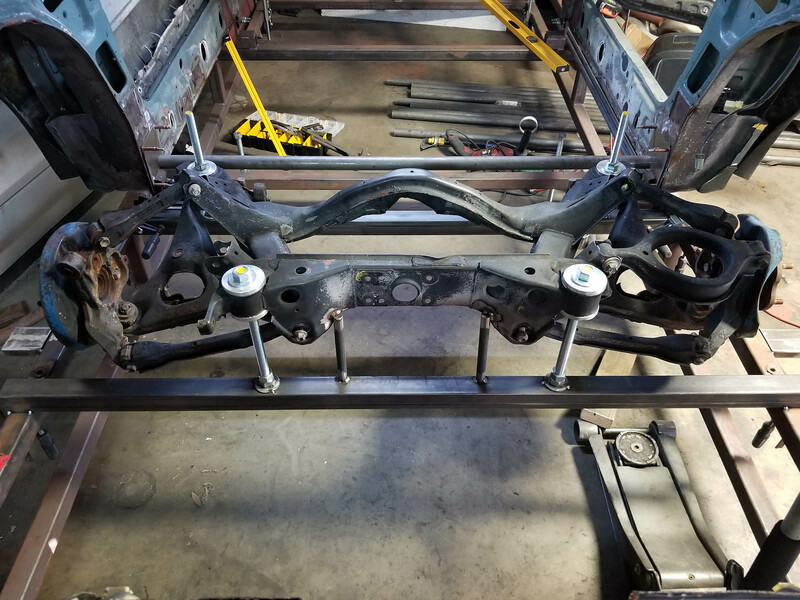 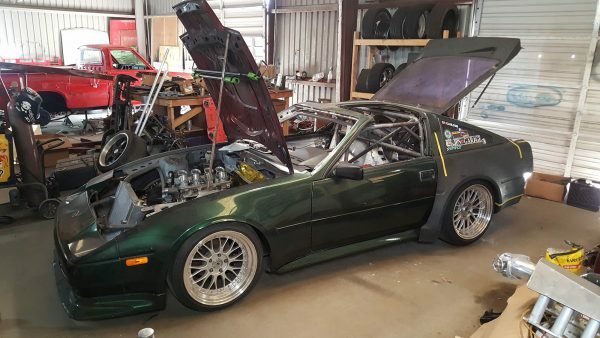 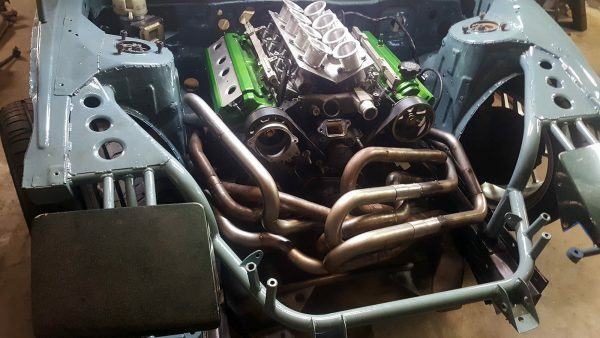 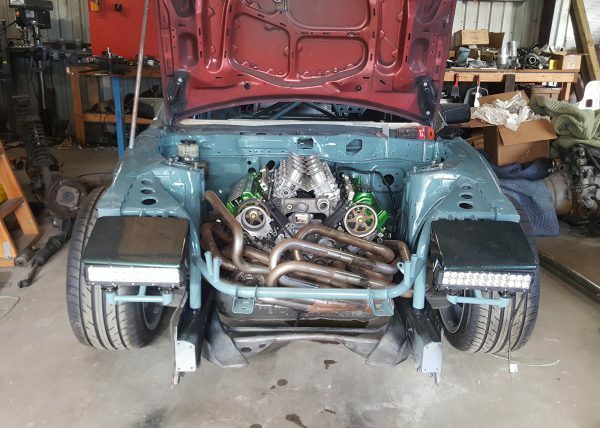 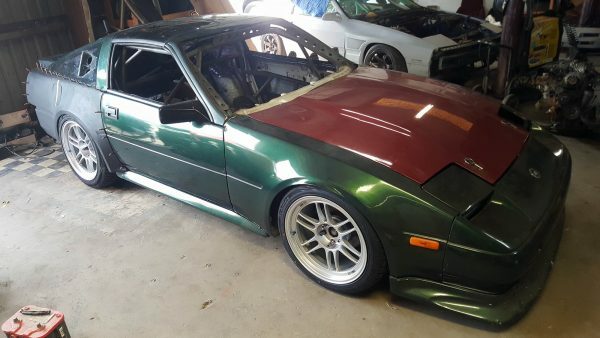 He’s converting the coupe into a full-time race car thanks to a custom tube chassis with Nissan S13 rear subframe and suspension. Power will come from a Toyota 1UZ V8 with custom rear sump oil pan and 8-into-1 exhaust headers. 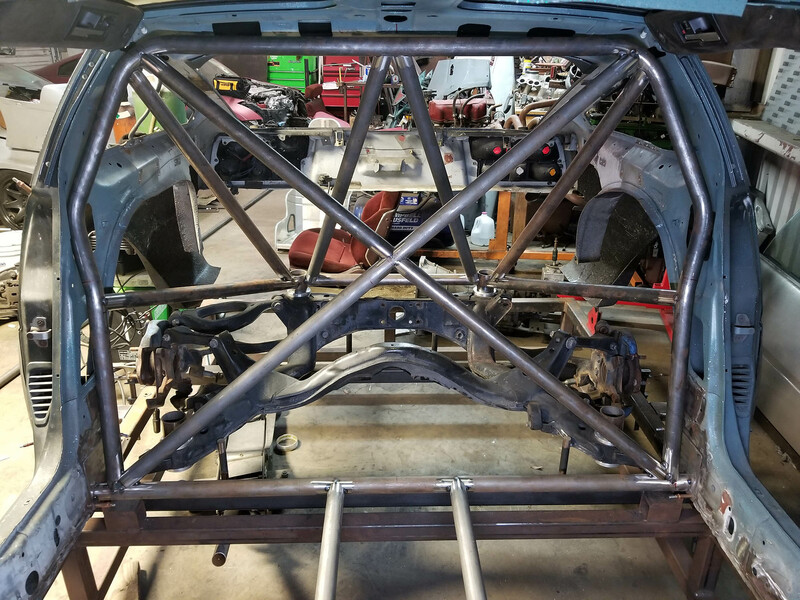 You can follow Cameron’s progress on the project’s build website.